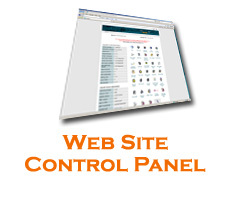 The Control Panel makes managing your web space fun and easy. 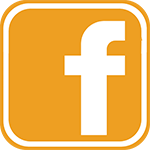 This extraordinary interface offers you a way to quickly view account-related information and provides easy access to the wide variety of tools and utilities that come with your account. With the click of a mouse, you can administer your web space, e-mail accounts, directories, cgi center and all the special features offered, including site statistics and shopping carts.